Zack Snyder’s upcoming Batman v Superman: Dawn of Justice is one of the most anticipated superhero movies (or just movies) right now. 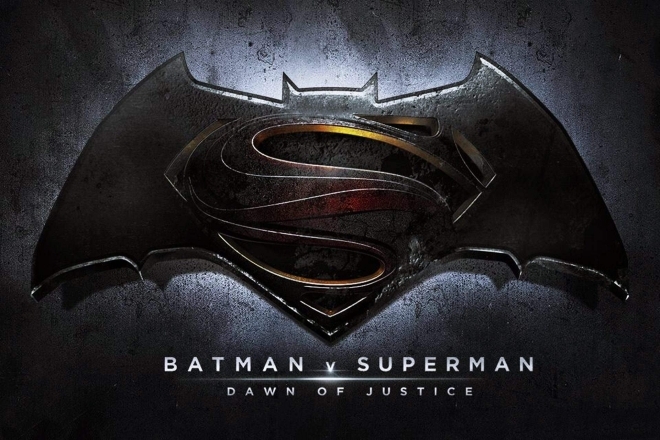 For the first time, we will be seeing Batman and Superman duke it out in live action on the big screen. The movie is still a year away from launch and other than a few images of the characters we haven’t seen much. Until this drops by. Somebody managed to record a video of the teaser trailer that was screened in some places and so here we are. The trailer shows the growing concern about Superman among the general public, who are not sure if he’s really a good guy or a bad guy and how much he can be trusted. It then cuts to showing Ben Affleck in the Batcave with Alfred Pennyworth’s (Jeremy Irons) talking in the background. We then see some shots of Batman and the new Batmobile, until finally, a glimpse of Batman facing against Superman in his heavily armored suit, which is also when we hear the new voice of Batman, which thankfully sounds a lot better than the one in the Christopher Nolan movies. The trailer is very exciting even though it does not show a lot, and there is no sign of other characters like Wonder Woman, Aquaman or Lex Luthor in this trailer. Hopefully we’ll see more soon. Or not. Let’s just wait for the movie. Update: And just like that the official trailer is out, so you don’t have to watch that blurry mess anymore.